With property renovation shows such as The Block and House Rules proving more popular than ever, it’s not surprising that New Zealanders’ interest in generating profit from property has intensified. The value of all residential building consents issued in New Zealand during the year ended July 2018 (including alterations and additions) was a whopping $14.2 billion. 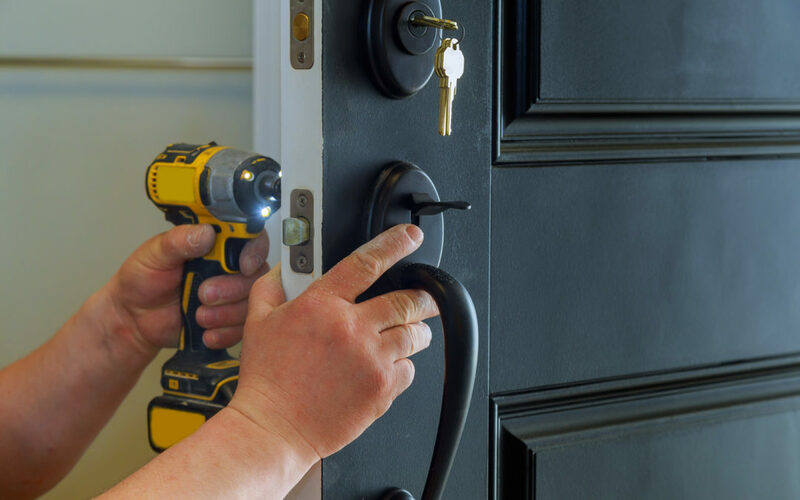 However, renovation projects – even smaller scale ones like adding a deck or undertaking a bathroom and kitchen upgrade – can impact on a home’s security. With tradespeople coming into the home throughout the day – from builders, plumbers and painters to people making deliveries – it can be difficult for homeowners to keep an eye on things or notice if something goes missing. Installing a monitored alarm system with cameras around the home can also help homeowners to keep an eye on the renovation’s progress, checking in remotely using the ADT Interactive Security app to peek in. Cameras help to deter unwanted visitors too, and provide clear visibility over the property’s access points, with the ability to view security recordings, if the alarm is triggered, from a smartphone, tablet or computer.